Miraj Stories is a vibrant multi-media library of audiobooks, animations, interactive books and games for children 4 to 9. Islam has a fantastic oral heritage. 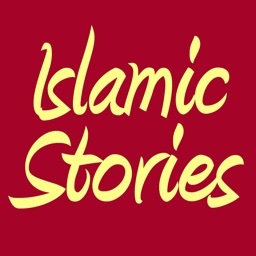 What better way to help children appreciate its values and tradition than through Islamic stories? 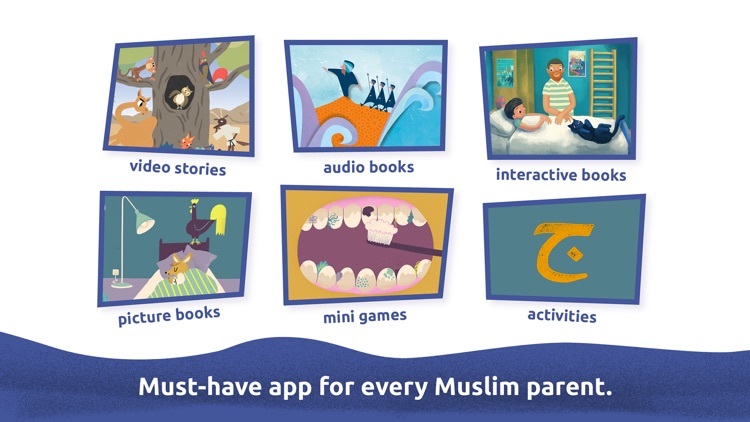 Our exciting, new multimedia app stimulates young minds, never preaches, but brings Islamic teachings to life – a must-have for every Muslim parent. 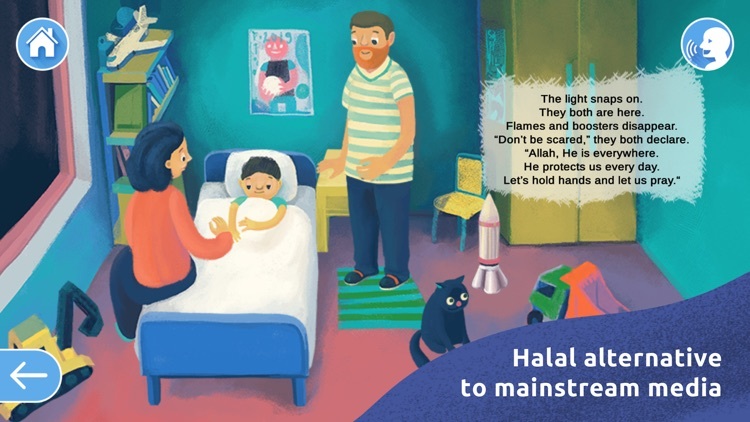 With Miraj Stories Muslim children can grow up with a high-quality Halal alternative to secular, mainstream media. Crafted to develop skills such as listening, creativity and memory Miraj stories have been approved by scholars and educators alike. Your kids will be won over by well-constructed stories, written and read in perfect English, with wholesome content, Muslim heroes and characters that become role models and friends for life. • Interactive books that put your child at the heart of the action and enhance their motor skills through clicking, dragging and tracing. 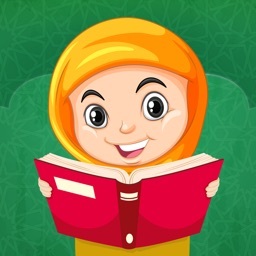 • Animated Stories with Halal content that teaches (but never preaches) a better life. 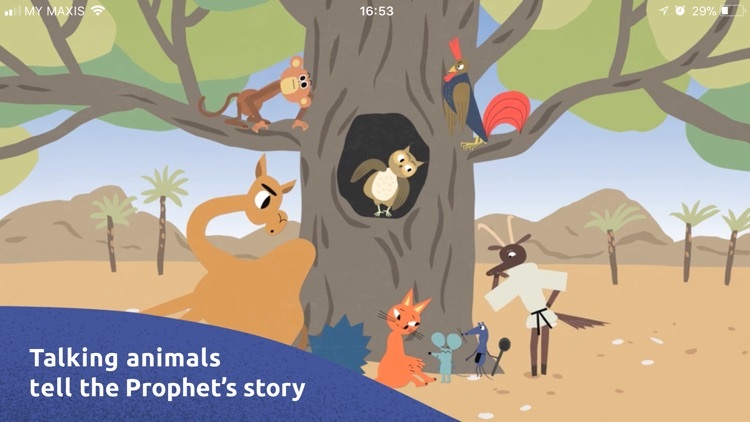 Talking animals tell the stories of the Prophets and fire up young imaginations. Who knew Islamic history could be such fun? 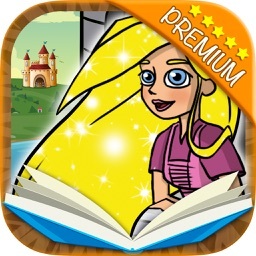 • Audio Books designed to improve comprehension and pronunciation. 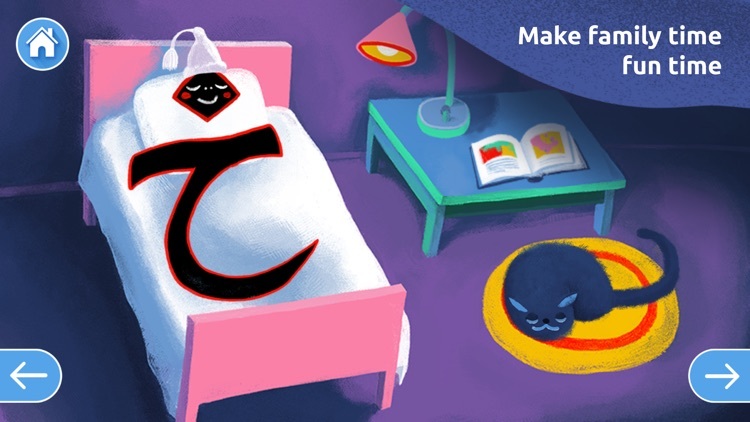 Not only are they a great lesson in how to listen but they open up the brilliant world of books – and make soothing bedtime stories. 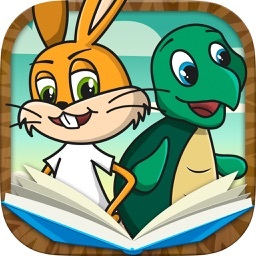 • Picture Books that you can read yourself or choose an in-app narrator. Our books can involve the whole family and boost reasoning, creativity and memory. 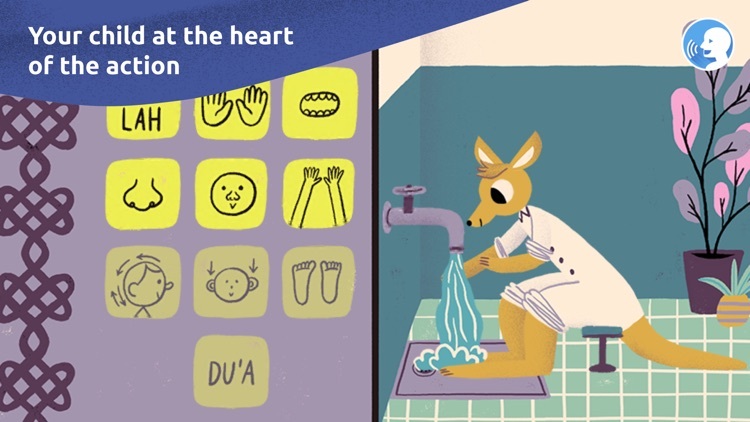 • Mini games & activities entertain your children while they learn about the names of God, Prayer and ablution. We’re parents ourselves and know how careful you have to be about divulging information about yourself or your children. You can rest assured we never share your details with anyone. We also think annoying ads are a no-no. 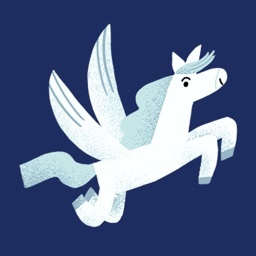 A British mum and dad team, we’ve become experienced digital publishers with a unique and growing library. 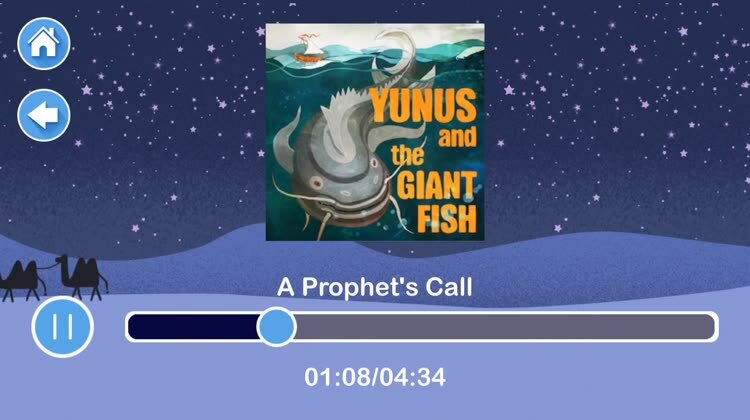 Starting with just audio books as Miraj Audio, we now provide high quality digital content as a subscription library, with video, games and interactive stories from the Qu’ran. There are two ‘sounds’ we love. One is the silence that enfolds children when they’re gripped by our stories. The other is the laughter and energy that fills the room as our games and activities excite their imagination.